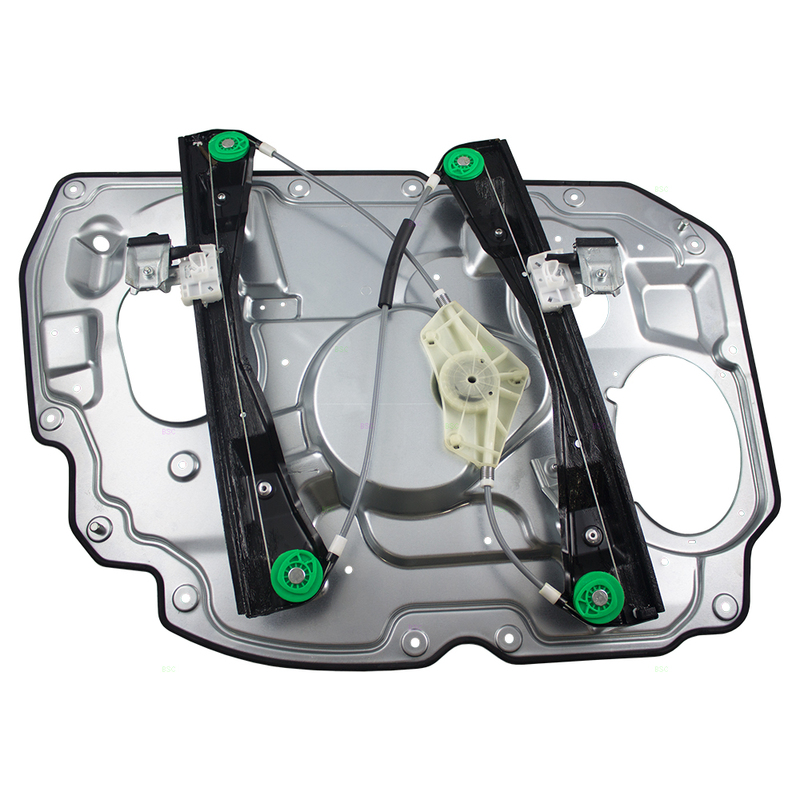 This is a brand new Front Passenger’s side Power Window Regulator meant to be a direct aftermarket replacement of the original factory part. 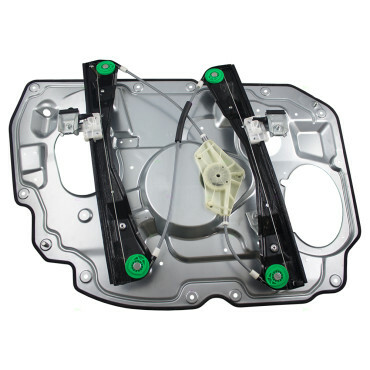 NOTE: This is the Window Regulator w/ Door Panel ONLY. 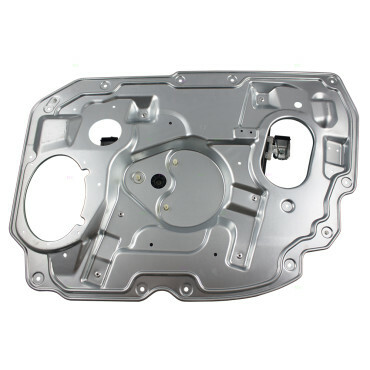 It DOES NOT include the Power Motor.